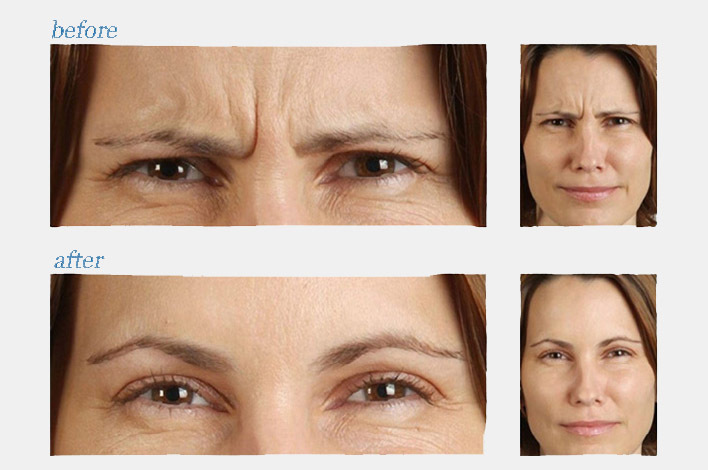 Dynamic lines or wrinkles created by facial movements become more pronounced as we age. The skin around the eyes, on the forehead, and near the mouth loses its elasticity and volume. 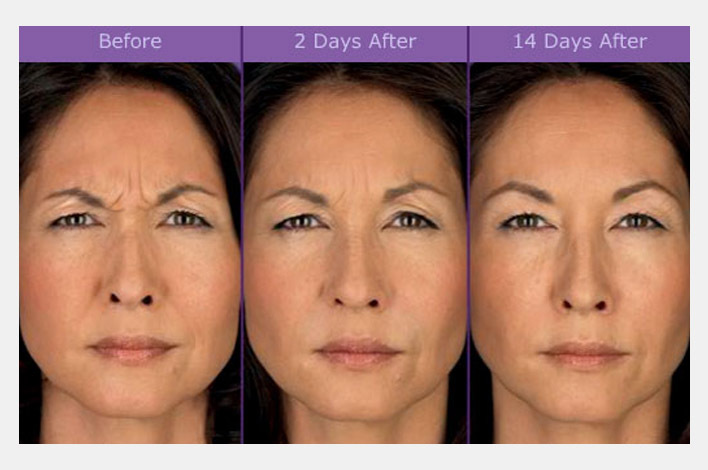 Botox and Xeomin temporarily relax the muscle movement and therefore can soften or eliminate lines and wrinkles. “The greatest fear of most patients is to have a “frozen” or unexpressive face after an injection. 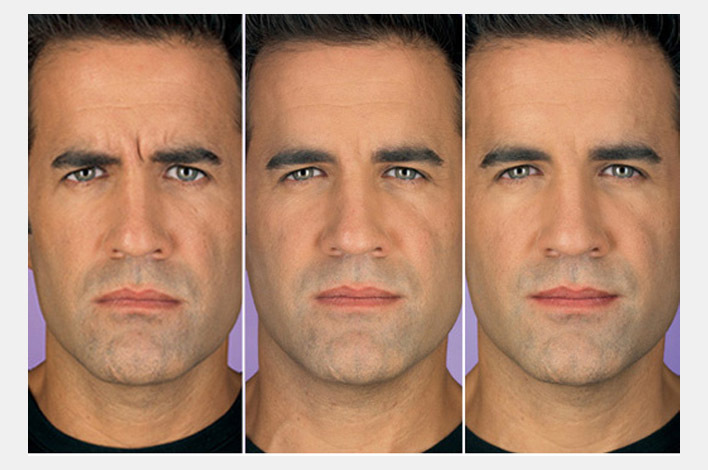 It is important to reduce the major wrinkling of the face while preserving facial expression,” says Dr. Ricciardelli. Dr. Ricciardelli has over 25 years of experience injecting Botox and fillers and keenly aware of what is crucial in achieving a natural and well rested look. Dr. Ricciardelli has been named an Expert Injector by New Beauty Magazine. 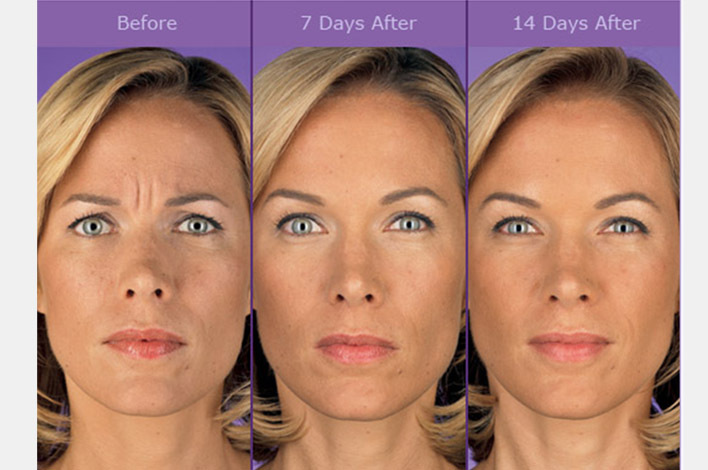 What areas are most effective for Botox and Xeomin? 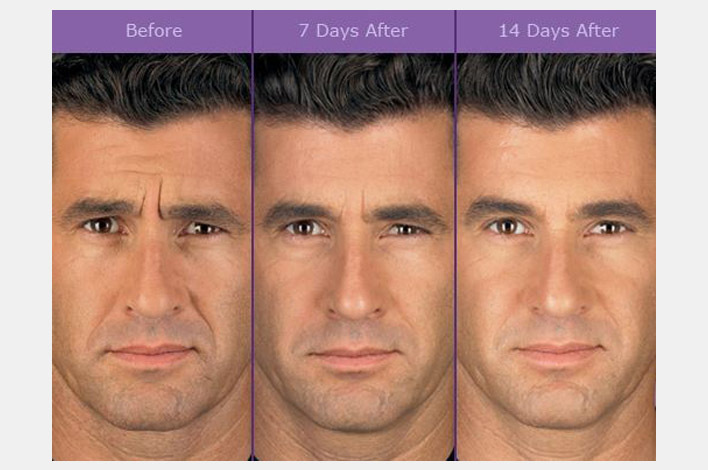 Botox and Xeomin are effective in treating frown lines (between the brows), forehead wrinkles and eye wrinkles. Upper lip, neck, and chin are also treated but are a little less common but very effective. Most people that have their upper lip injected either love it or hate it. While very effective for those tiny wrinkles, it can feel a little odd. The loss of movement may affect your ability to use a straw. Aside from its pure form, Xeomin is quite comparable to Botox. It is measured in the same units as Botox. They both relax the muscles that cause facial wrinkling and are injected similarly. 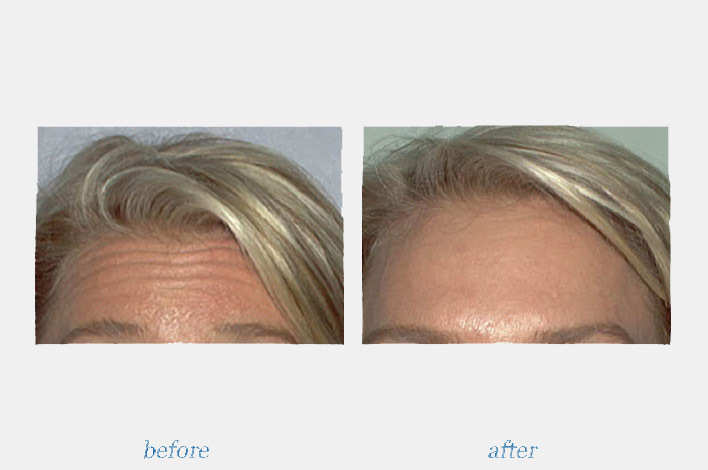 If you have found that your Botox is not lasting as long as it used to, you might want to try Xeomin. 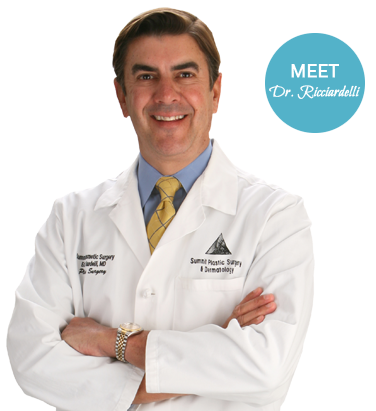 Dr. Ricciardelli will be happy to discuss his experience with each and will help you to decide what is right for you. What do I need to do before my injection? At your consultation, Dr. Ricciardelli will examine your face and neck, paying particular attention to facial structure, skin laxity and quality, and the degree of wrinkling. Your goals and expectations will be discussed thoroughly. One to two weeks before your injection, Dr. Ricciardelli may recommend stopping aspirin, St. John’s Wort, high doses of vitamin E or blood thinners to minimize your risk of bruising. A medical grade skincare regime for before and after your procedure will enhance the overall improvement. Feel free to bring a list of questions. We love an informed patient. Dr. Ricciardelli will let you know what to expect before, during and after your procedure and answer all of your questions. At your cosmetic consultation and treatment appointment, Dr. Ricciardelli will thoroughly discuss your goals and expectations. 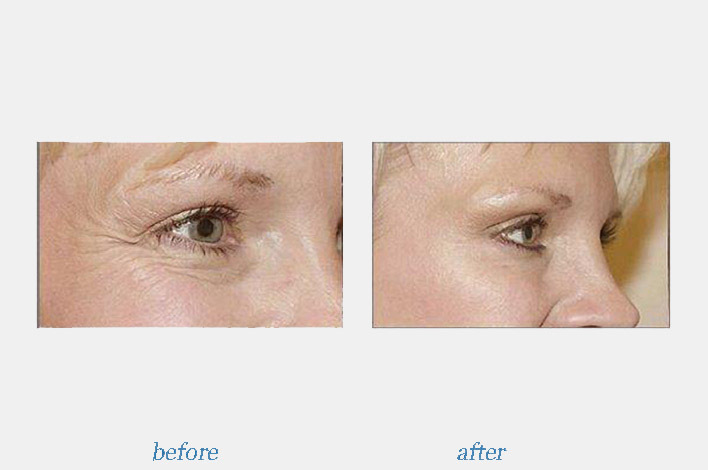 This procedure is quick and simple and is performed with a very an ultra-fine needle. A topical numbing cream can be used to numb the area, but in most cases is not needed. Some patients describe the sensation like a bug bite with slight stinging. You will be given an instruction sheet for your specific needs and small ice packets to apply after treatment. Arnica Montana can speed up the healing process and is available if you are someone who bruises easily. It is recommended that you do not lie down for four hours after treatment. Generally it takes about three days before you see changes and 2 weeks before the full effects can be seen. 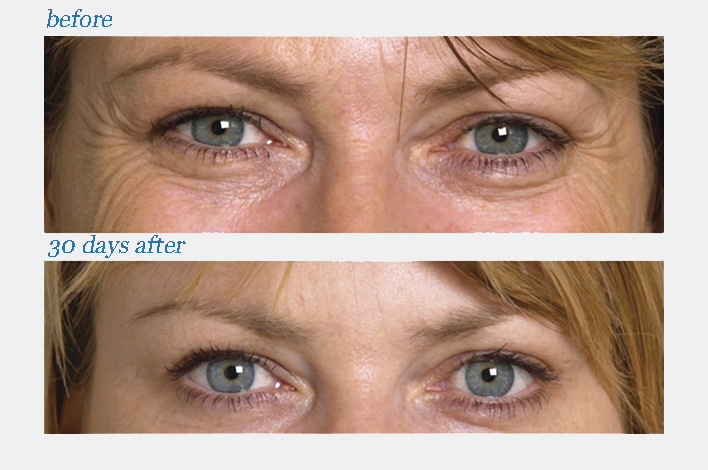 Deeper wrinkles may take longer to fade and need further treatment for more improvement. Expect the treatment to last 3 to 4 months in most cases. Some patients will elect to wait 6 months before a subsequent injection if they are still getting some resolution and the wrinkles have not returned to their original depth. If you elect not to repeat the injection, your wrinkles will return to their original state over time. 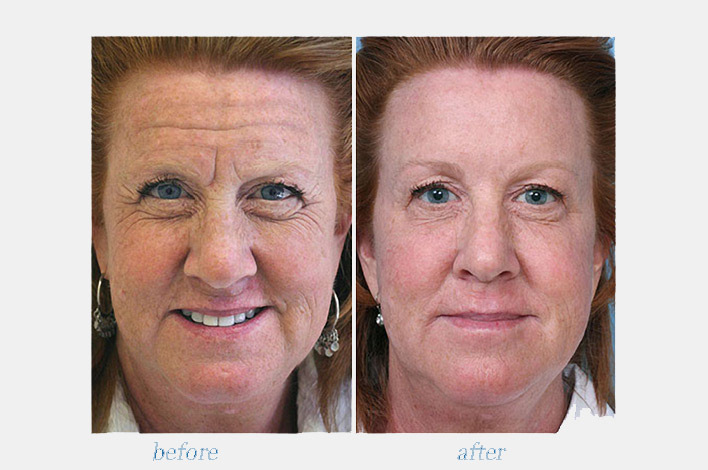 Re-treating the area is a good way to prevent wrinkles from progressing into a deeper state. Our door is always open for any questions. It’s about confidence: confidence in the person doing your injections, confidence that your wishes and individual concerns will be heard, and confidence you will get the results you want. Do not trust your face to an unqualified provider or spa injector. Dr Ricciardelli has the experience and reputation that ensures you are trusting in a surgeon with a known track record in Wilmington and the qualifications and certifications that recognize him on a regional and national level. He has performed more injections than any other plastic surgeon in the area.